Dominating Trafalgar Square, at the very heart of London, is the National Gallery, one of the world’s finest collections of western art. 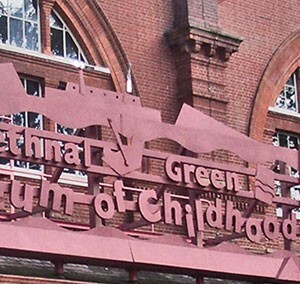 Since 1824 people from all walks of life have been able to freely walk in and see this magnificent collection of over 3,000 pictures by world-renowned British and European artists. My tour will take you on a journey through the history of art and its development within Europe, starting with the splendid collection of medieval religious paintings and following-on into the High Renaissance, Baroque and Impressionism. We will discuss both the pictures and the lives of the artists who created them, as you admire masterpieces by Leonardo Da Vinci, Botticelli, Rubens, Rembrandt, Velasquez, Vermeer, Van Gogh, Turner, Manet and Monet, to name only a few. Throughout the tour, I hope to share my love for these pictures with you. 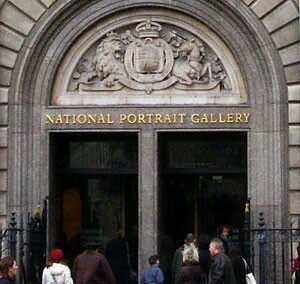 Why not complement a visit here with a tour of the National Portrait Gallery, right next door?